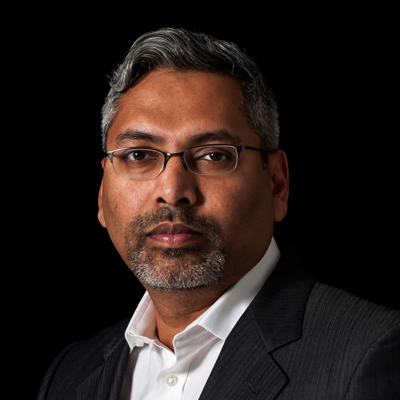 George Mathew is the chairman and CEO of Kespry, the leading drone-based aerial intelligence company, based in Menlo Park, CA. His focus is on leading the company’s mission to transform how people capture, analyze, and share insights about their businesses. Mathew has 20 years of experience developing high-growth technology startups. Prior to Kespry, Mathew held senior leadership positions at Alteryx, salesforce.com, and SAP. He has driven company strategy, led product management and development, and built sales and marketing teams. Mathew holds a Bachelor of Science in Neurobiology from Cornell University and a Masters in Business Administration from Duke University, where he was a Fuqua Scholar.